Historic 1908 New England home of lawyer, author Owen Wister ("The Virginian"). 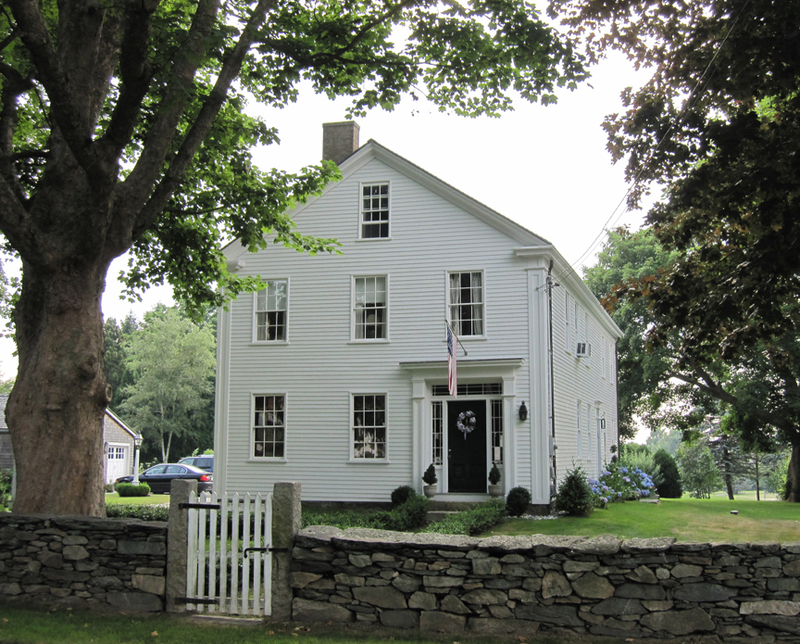 The Captain Philip Cory House (circa 1770) is a 2 ½ -story, wood clapboard, Federal-inspired, post-and- beam timber frame structure. 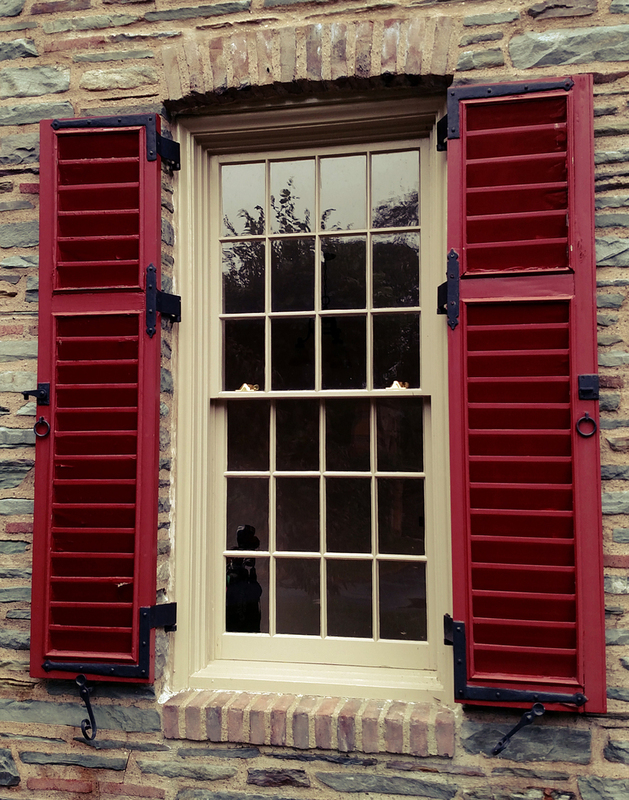 It was the home of Cory, a captain during the American Revolutionary War. The Great Friends Meeting House, built in 1699, is the oldest surviving house of worship in Rhode Island. During the first few decades of the eighteenth century, it was the largest and most recognizable building in Newport, and throughout the 1700s it appeared as a landmark in maps and painted landscapes of the area. Newport, Rhode Island's Seabeach—the Charles Coolidge and Edith Burnet Pomeroy House—was built in the late 19th century and designed by Ogden Codman. 101 Beacon was built ca. 1862 for Arthur Lithgow Devens. He was a lawyer and businessman, a partner in J. W. Paige & Company, dealers in domestic goods, and (from 1862) treasurer of the Appleton and Hamilton Manufacturing Companies in Lowell. 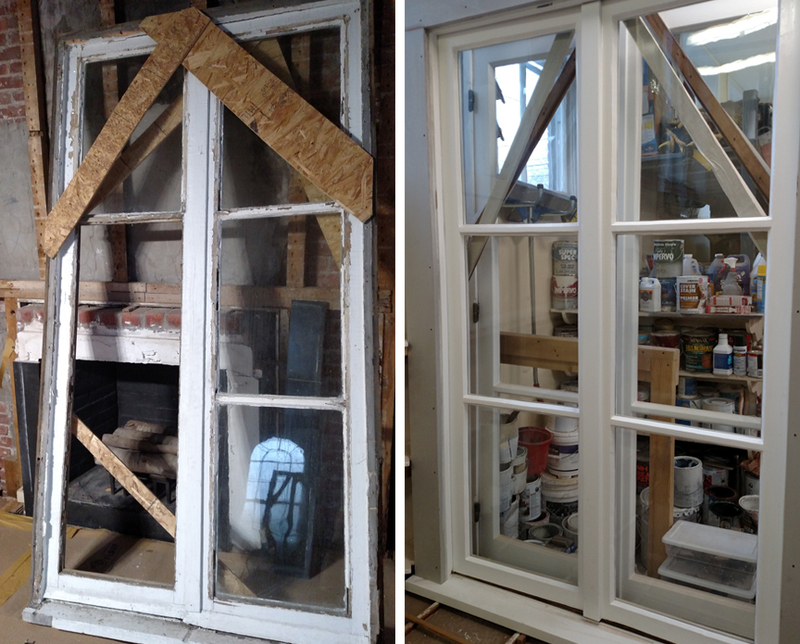 Newport Window Restoration as part of the renovation of the front exterior in a manner sympathetic to the original design of the house. 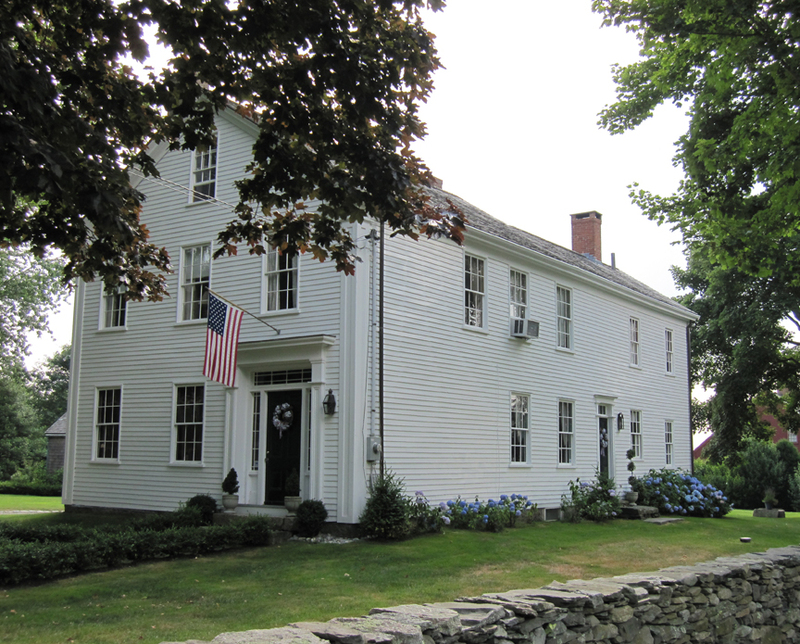 The Vernon House is an architecturally distinguished colonial-era house with a construction history probably dating back to the late 17th century. This house served as the headquarters of the Comte de Rochambeau, commander of the French forces stationed in Newport 1780-83. 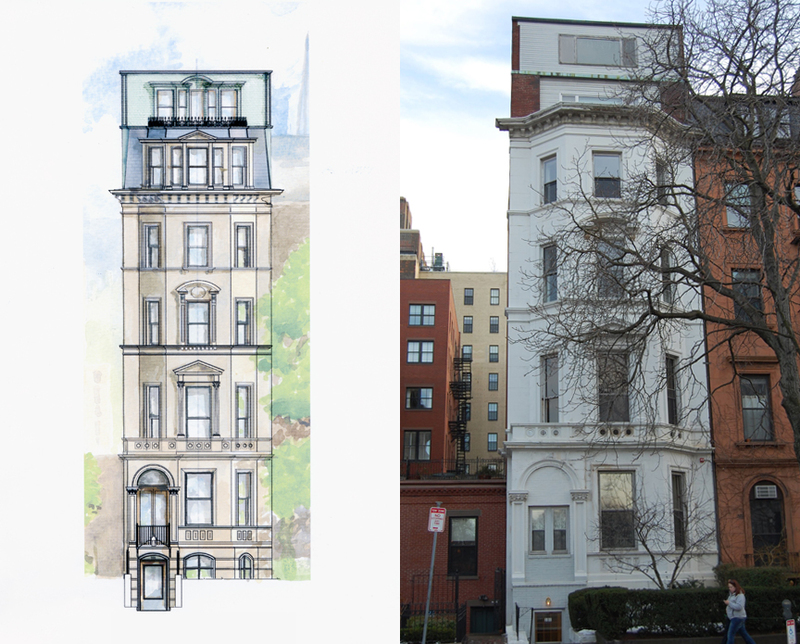 Newport Window Restoration was hired as part of a complete restoration of the exterior facade including the repair and restoration of its windows. 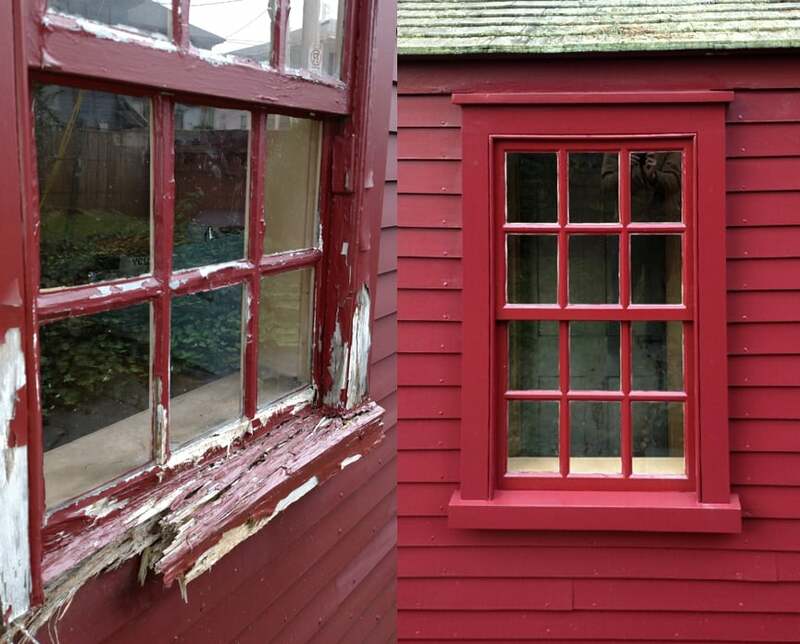 Not only does Gerry (Newport Window Restoration) have a fine and helpful crew, but they are as sensitive as he is to the complexities of working on an old (1758) house. The attention paid to preparation, color, finishing was remarkable. 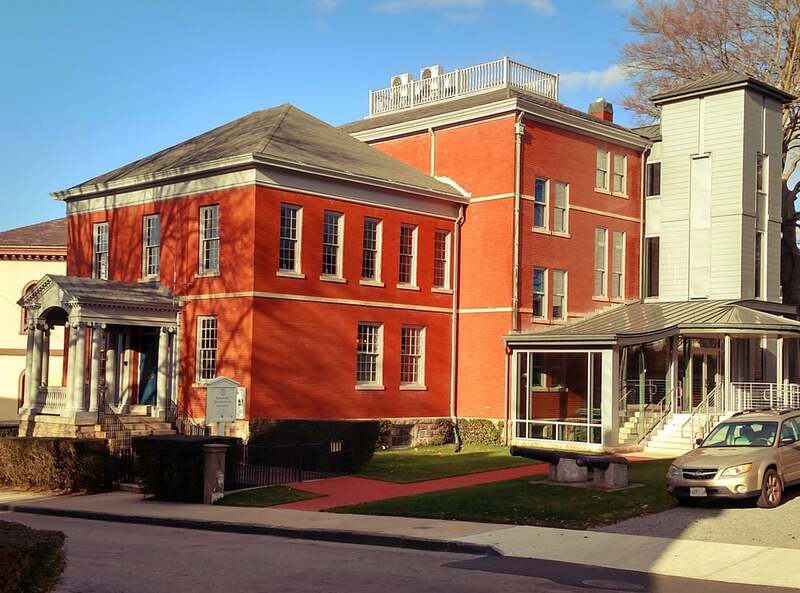 The headquarters of the Newport Historical Society recently underwent a multi-million dollar building renovation with improvements that allow it to properly store and protect its collections while allowing improved access for researchers, visitors and staff. 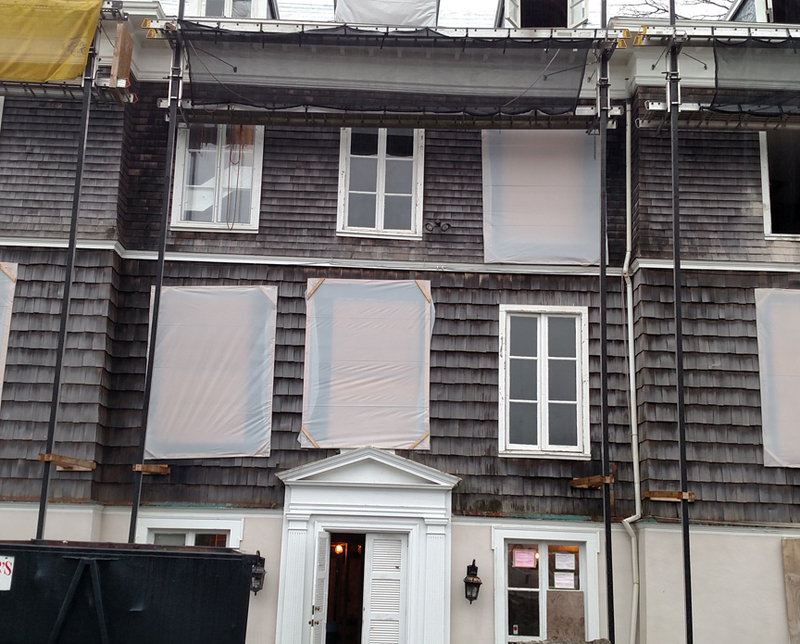 Newport Window Restoration was hired for the repair and restoration of the building's windows and the front porch columns and balustrade. Once the farm of one of the earliest families in Middletown, RI, Gray Craig Estate was constructed in the early 20th century in the style of a grand English estate. The owners recently completed a thorough renovation of the property. The Wanton-Lyman-Hazard House is the oldest surviving house in Newport, Rhode Island. It was built ca.1697 for merchant and founding member of Newport’s Seventh Day Baptist congregation, Stephen Mumford.